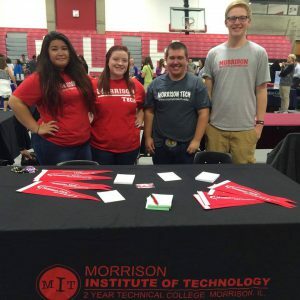 If you have been accepted to Morrison Tech – Congratulations! Not enrolled? Join us and find out if Morrison Tech is the right fit for you! 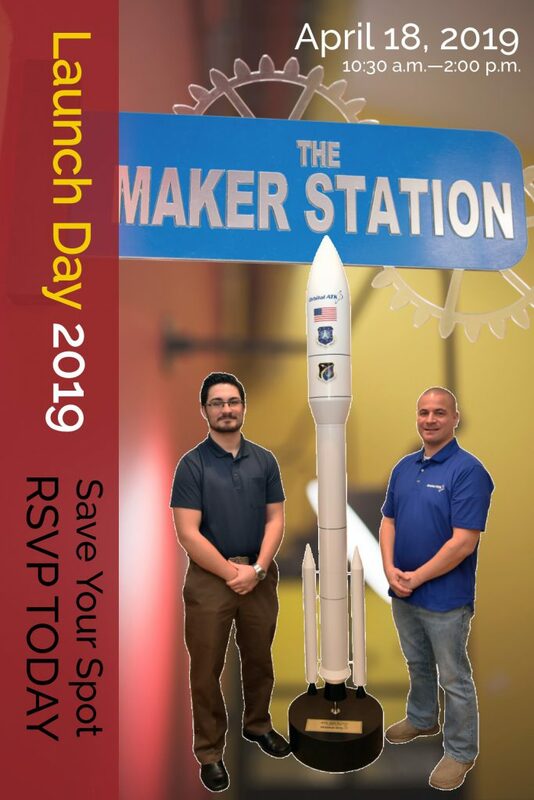 Get yourself to campus and join us on Launch Day (April 18, 2019) Meet your soon to be classmates, current students, faculty and staff. Who knows?? You may even find someone you would like to dorm with. Not sure if Morrison Tech is for you? There is no better way to find out then attending Launch Day! Bring your game face….competitive games will fill the day! Trophies are on the line - everyone likes trophies! Oh! Lunch is on us! Enrolled students. You may be contacted to take an assessment test for next year. Gianna in Admissions will contact you if this is needed. The placement tests begin at 8:30am and/or 2:00 pm this day. Questions about assessment testing? Psst….the day is set up for you, the student. If your parents drop you off we will have a list of area attractions and provide lunch at the Dairy Queen in town.